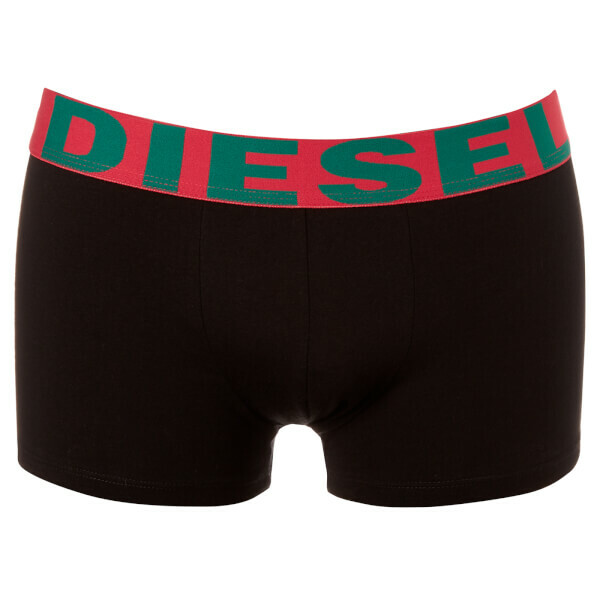 Men's three pack of boxer shorts from Diesel. Crafted from stretch cotton, the 'Shawn' trunks feature an elasticated waistband with contrasting logo branding. A contoured pouch offers a snug, comfortable fit.